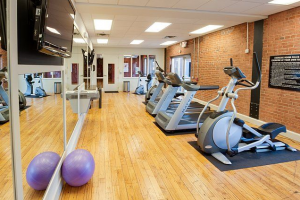 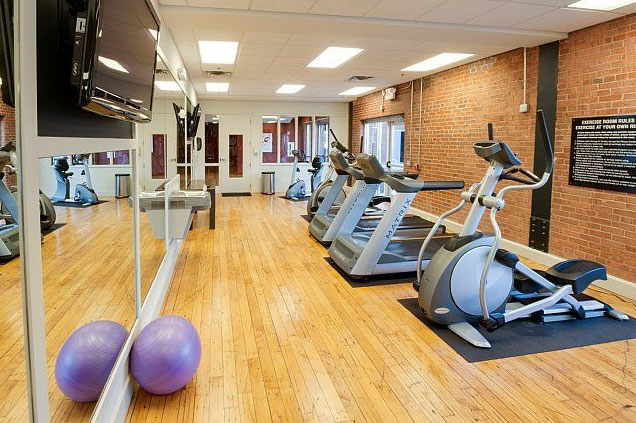 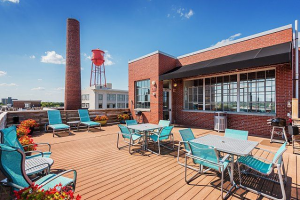 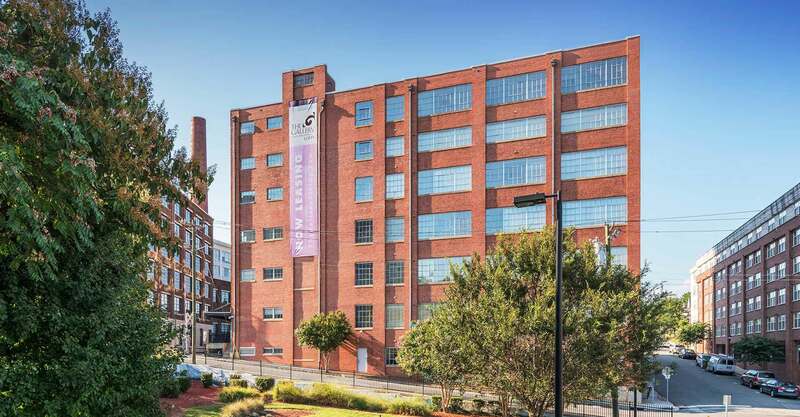 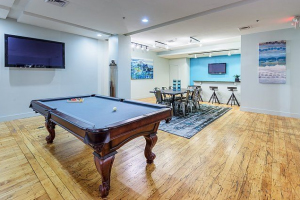 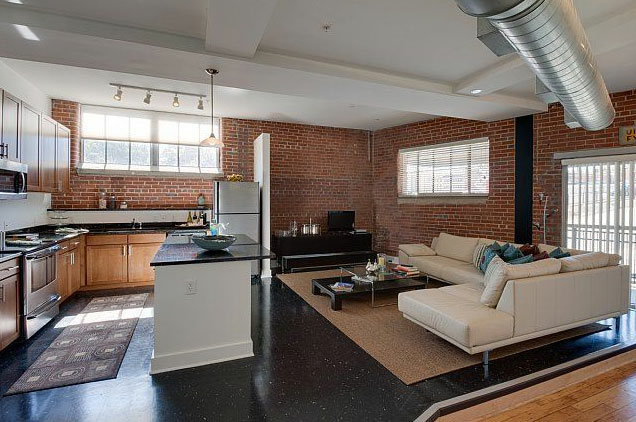 The Gallery Lofts apartments offer a premier, urban living experience in Downtown Winston-Salem. 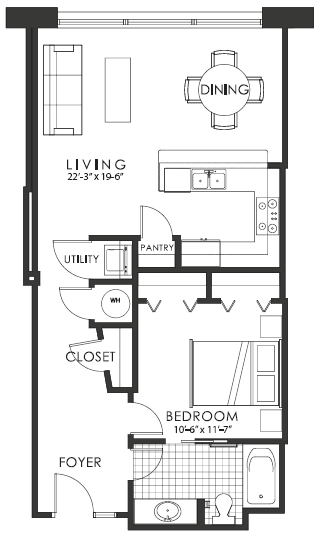 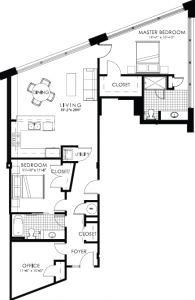 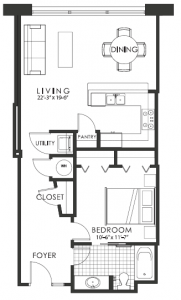 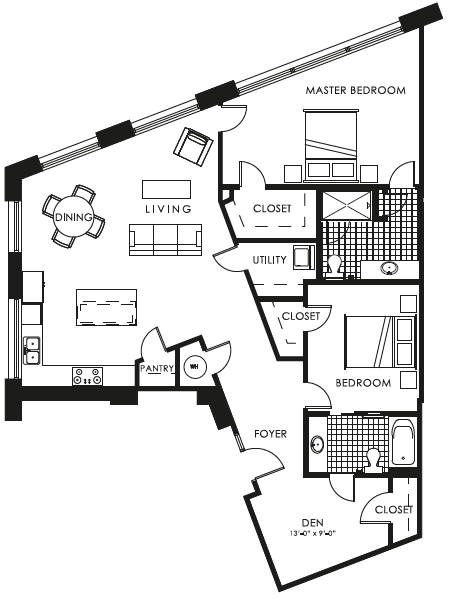 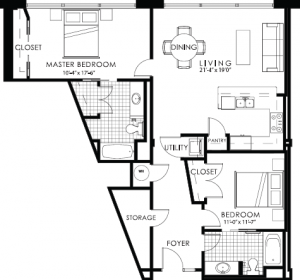 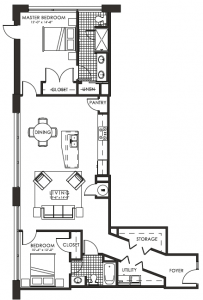 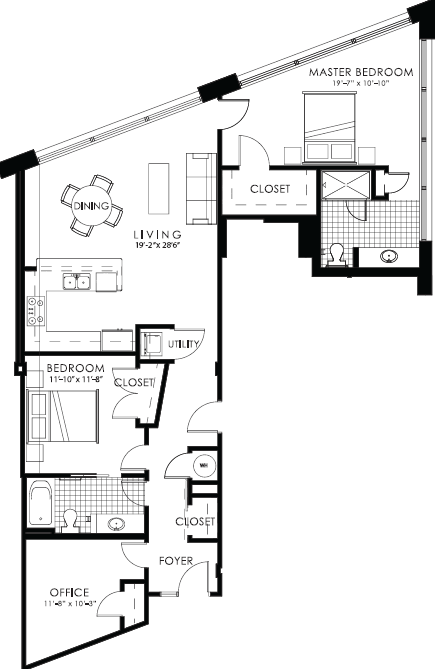 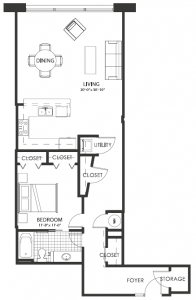 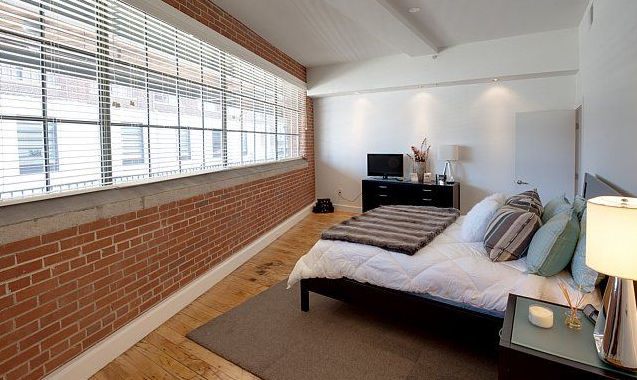 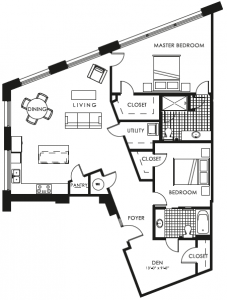 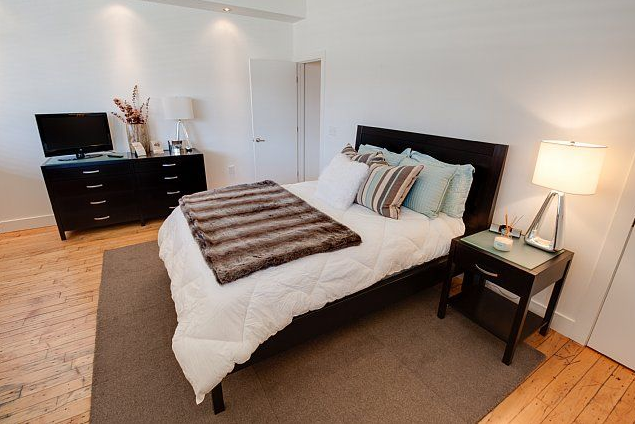 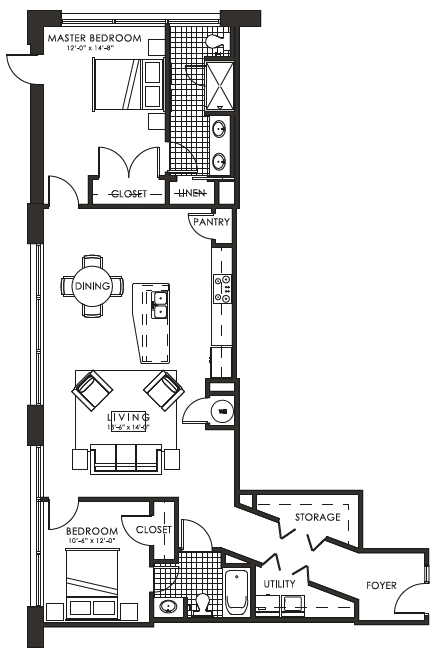 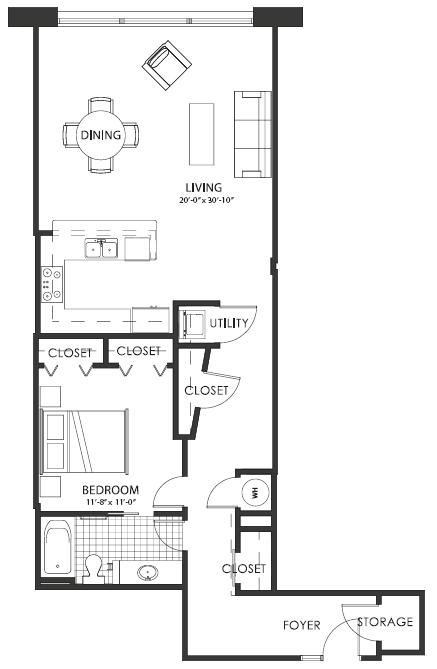 Indulge yourself in one of our uniquely appointed one or two bedroom floor plans, with original hardwood maple floors and experience the chic social element of the trendy downtown living. 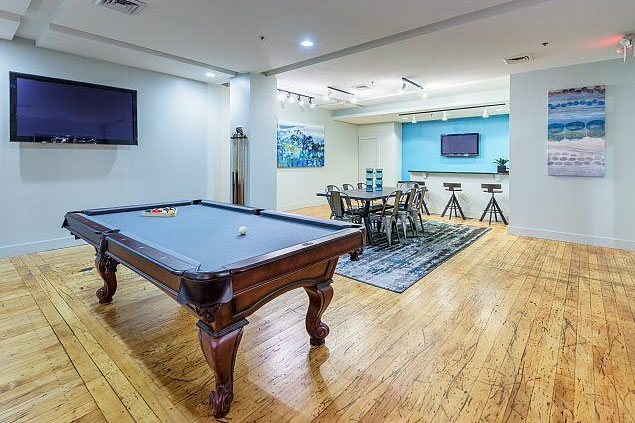 With modern accommodations and premier amenities designed for work or play, socializing or relaxing, our community is designed to fit today’s connected lifestyle. 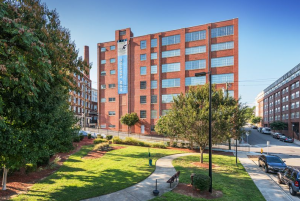 This is the perfect backdrop to the life you’re looking for – schedule an appointment today to experience a whole new, contemporary, imaginative level of living. 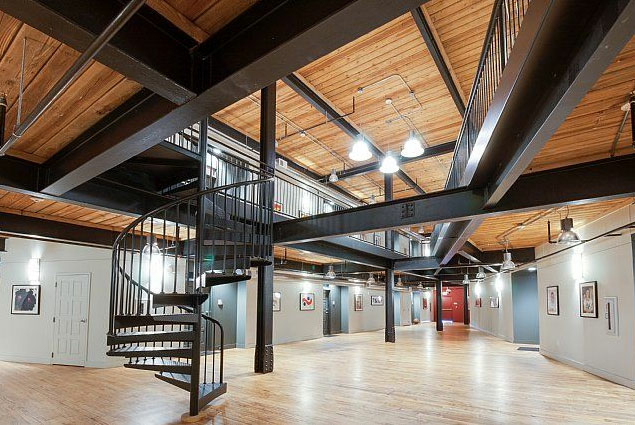 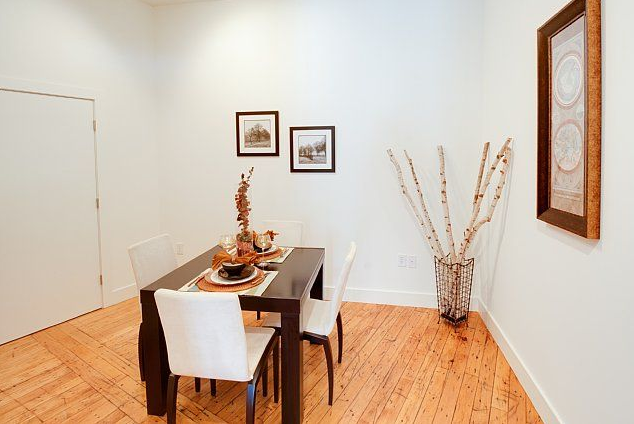 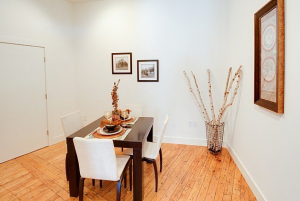 Discover Apartment Living at its Best at The Gallery Lofts!